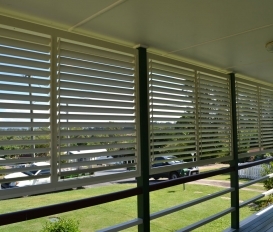 Aluminium shutter products, which include fixed, hinged and sliding with adjustable blades. 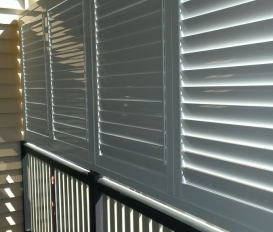 Our range of quality powder coated and wood grain aluminium shutters are perfect for both indoor and outdoor applications. 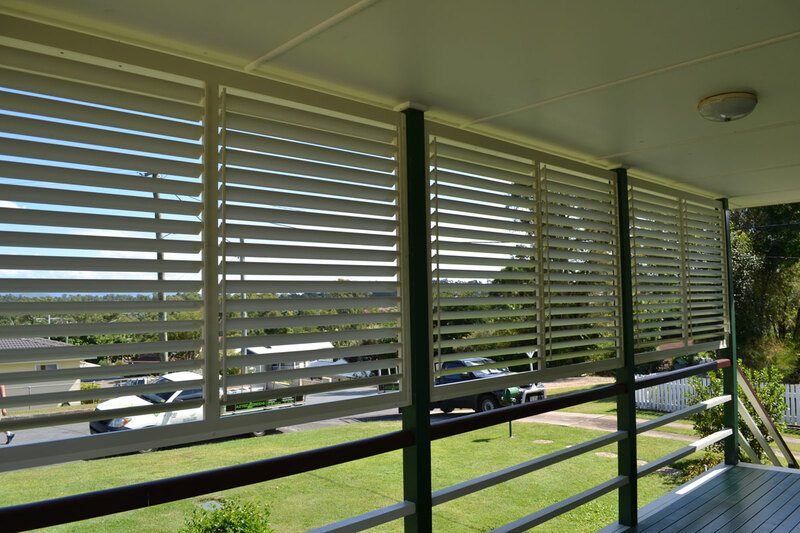 Aluminium shutters are available in a large range of standard powder coated colours, manufactured to Australian Standards level. 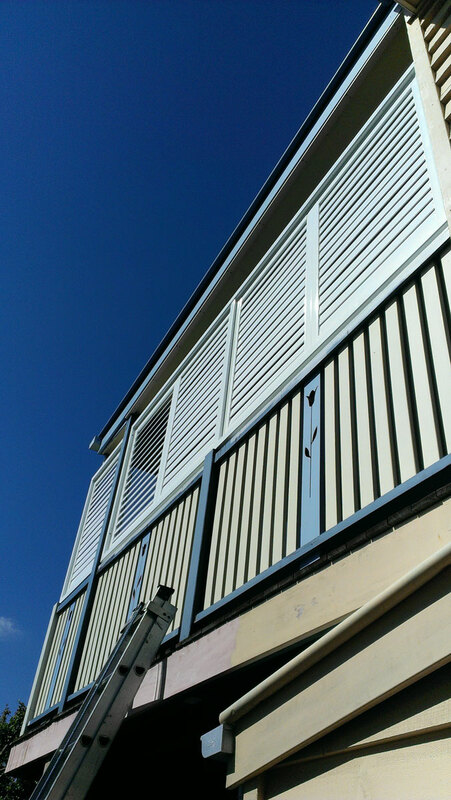 Aluminium shutters are resistant to all weather conditions. They are fully suited to those areas exposed to the elements where timber is not always suitable. 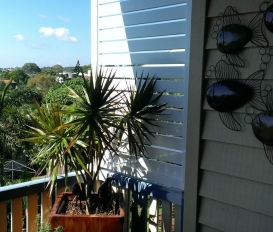 Best of all, these shutters are essentially maintenance free. 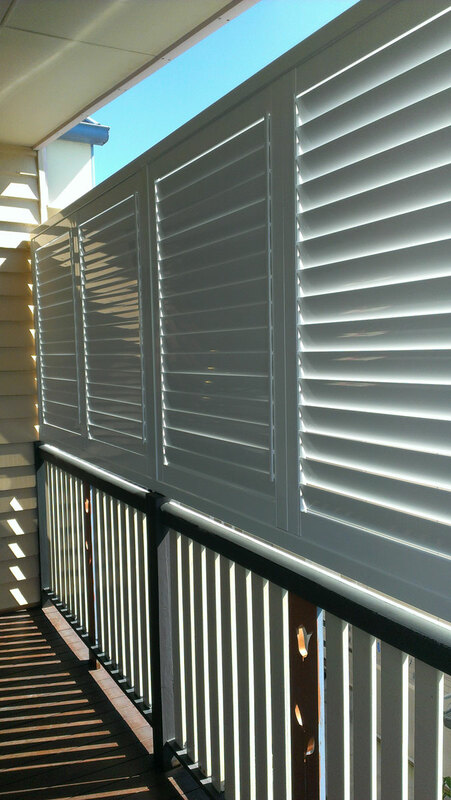 Imagine not having to spend a full day, once every six months, staining your shutters. A quick wipe or hose down, and they're as good as new! 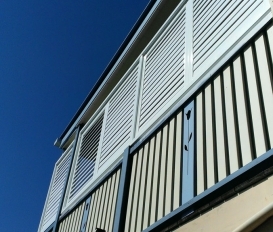 Aluminium shutters can be powder coated to any colour in the Dulux and Interpon range, it also comes in standard anodized finishes. More colours are available upon request. 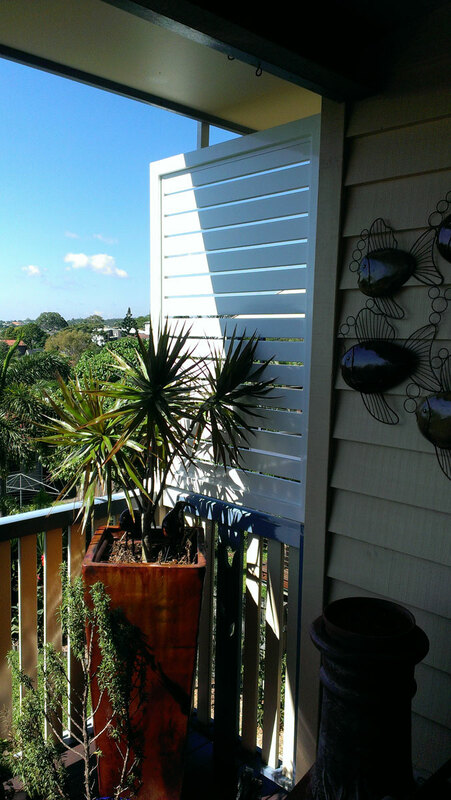 Your aluminium shutters should only ever need to be washed down with a soft brush using warm water and a mild detergent. Rinse well with fresh water to remove any detergent residue. Do not use strong detergents or abrasive cleaners as they may scratch or damage the surface finish.